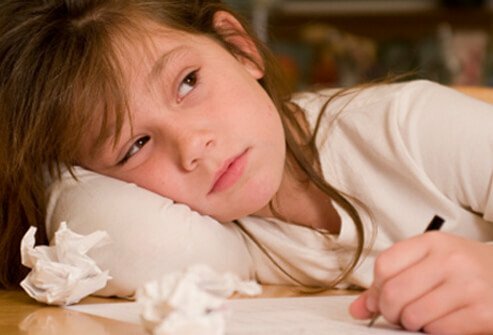 Children and adults with ADHD may also have symptoms like insomnia, low tolerance for frustration, poor self-image, forgetfulness, disorganization, mood swings, and "hyperfocus," a tendency to intensely focus on one task or event that precludes focus on other necessary tasks. ADHD is a common disorder seen in children. Parents can learn tips and techniques to teach children life skills, coping mechanisms, and better ways to learn with ADHD. What is ADHD (Attention Deficit Hyperactivity Disorder)? Learn to recognize ADHD symptoms in children. Learn the truth about multitasking, email overload, nagging thoughts, hunger, and other brain drains of modern life. See what's destroying your focus and quick solutions to help concentration.